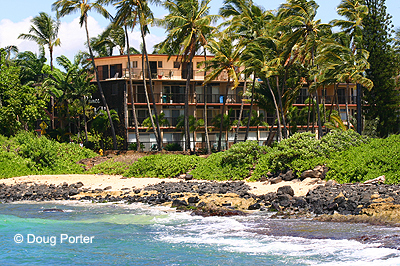 Prince Kuhio Resort: For the visitor who is looking for reasonably priced accommodations on a beach, this is it! 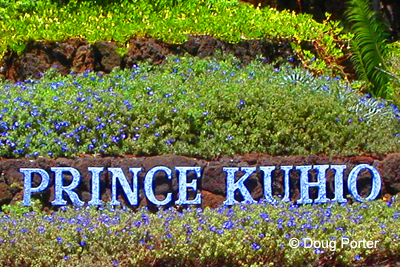 Just across the road from Prince Kuhio Beach and next door to historic Prince Kuhio Park, this small resort complex in Poipu is ideal. 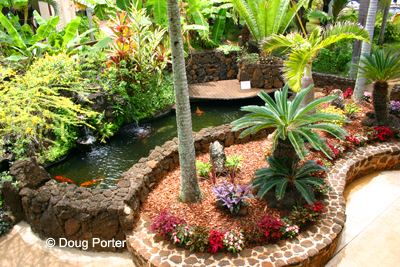 Beautifully Landscaped this vacation property includes a large swimming pool and tropical gardens with a Japanese Koi pond. 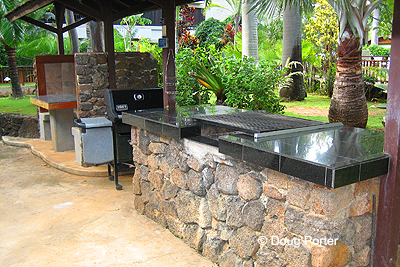 An outdoor barbecue and picnic tables are conveniently located and ready to use. 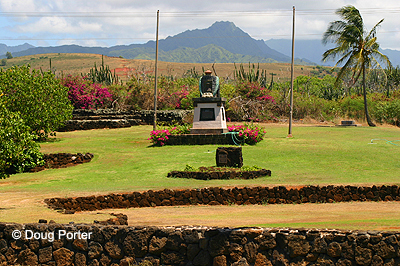 Some of Kauai's finest restaurants are within minutes (one just across the road). There is reserved parking for guests. 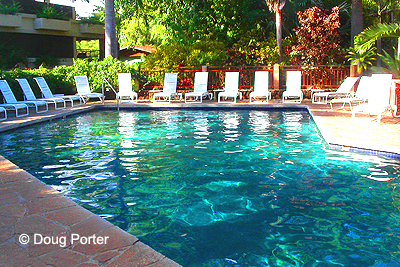 Shopping for groceries, snorkel, bike, and kayak rentals are within walking distance. 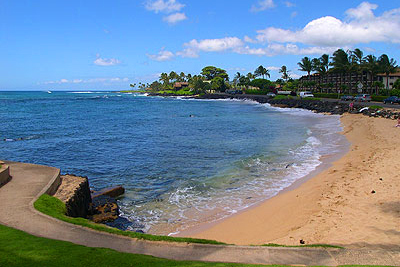 Golfers can tee off on several nearby courses. Because of its location on the south shore, all points of interest and activities on the island are accessible in a little over an hour. The airport is approximately a 30 minute drive a way.